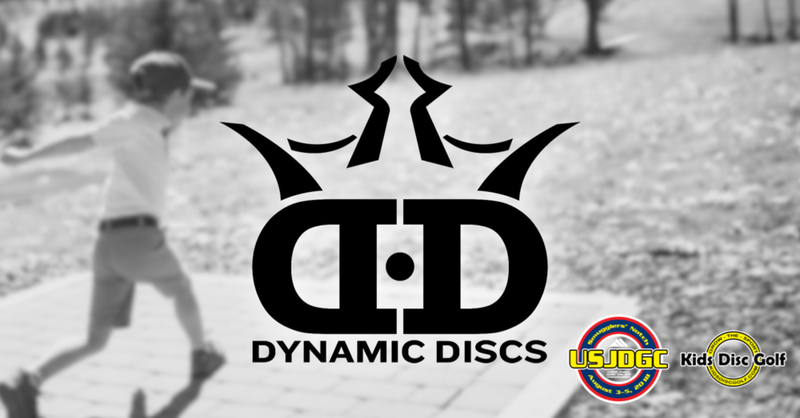 Dynamic Discs is an organization that continues to fuel the growth of our sport across all spectrums! They are also demonstrating their desire to grow the junior game by being the presenters of the first ever standalone Junior World Championships. This establishes them as a natural and strong partner for the United States Junior Disc Golf Championships at Smugglers' Notch Disc Golf Center. They find themselves being the leader across all social media platforms which is important with the youth of today. We are excited to work with DD as a premier level partner for this premier US disc golf title!